There’s no place like home… With warmer climate year round, beautiful landscapes, and a western tinge, Kansas is a great place to experience a truly rustic camping experience. Here are some awesome campsites and parks that you can visit and have an absolute blast! 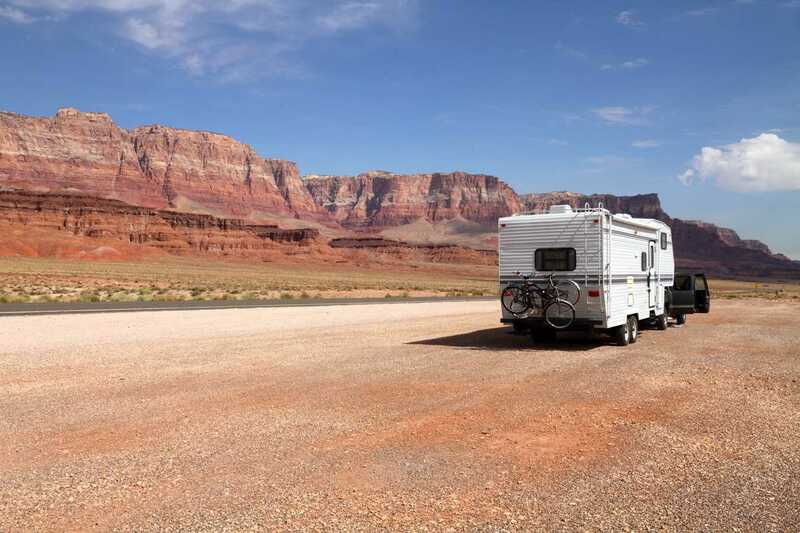 This campground has a small number of RV sites- only 20- so you’re able to have a quieter camping experience. It’s super cheap to stay here, and it includes your basic amenities. Because this is an actual park, be sure you bring some baseball gloves or your golf bag. Here, you can enjoy some time in the sun while playing different sports. After a hot and sweaty day, you can cool off at the local swimming pool. If you want something else for your kids to do, why not take them to Munchkinland Park? It’s a huge playground that’s themed after the Wizard of Oz; it has tunnels, mazes, swings, monkey bars, and slides. Your kids will love this playground. For adults, there’s the Munchkinland Fitness Trail. If you want to stay in shape during your stay, you can take a stroll down the trail. You can either walk down it or use their fitness stations that will increase the intensity of your workout. Cheney State Park rests right next to the Cheney Reservoir. Here, they are all about recreational activities. On the water, you can do swimming, boating, fishing, jet skiing, or kayaking. There are different types of fish to catch, so newbies and experience anglers are welcome. If you catch any fish, the park provides stations where you can clean them. On land, there are a couple of trails you can walk or bike through, the longest being 5 miles. One of them, Spring Creek Wildlife Observation Trail, has a name that speaks for itself- you can enjoy the wildlife and nature. If you want to hone your marksmanship skills, the park has a shooting range. Cheney has several camping sites- over 600! You have the option for hookup sites with electricity and water or a primitive campsite. Nestled between Milford Lake and Milford Dam, Curtis Creek is absolutely rich with activities. Milford Lake contained 33,000 acres of public land that protects and reserves wildlife, recreation, and cultural resources. For those that want to get connected to nature, there’s plenty available for you. Out on the water, you can go boating and fishing, and on land, you’re able to do some hunting or hike through nature trails nearby, such as the Waterfall Trail and the Crystal Trail. There’s also the Milford Education Center and Fish Hatchery, which are located near Milford Dam. You can get an inside look into the lake and how they take care of the species living on land, underwater, or in the air. Capital City is a place where you can relax with your family or friends. There’s something there for everyone to enjoy. Adults can enjoy some fishing at the site’s ponds, or they can have fun playing pool, ping pong, or foosball in the game room. Kids can have fun at the camp playground or, between May or October, take a ride on a hay wagon. At the end of the day, you and your family can come together and take a swim at the pool or head into the city and take a tour through it. Prices: $43.78 for most back-in and pull-thru sites. $53.78 for the premium pull-thru sites. When you first enter Crawford Park, you are greeted by a memorial, with a statue of a man atop a rock, holding an ax at his side. This memorial is dedicated to the Civilians Conservation Corps and the hard work that was done. One of the hiking trails is a continuation of this memorial. 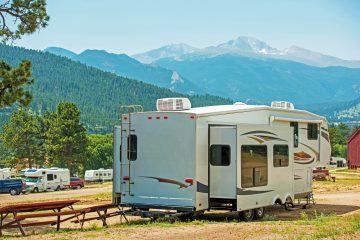 For campgrounds, you can choose between water and electric hookups or just electric hookups. You can choose how you want to enjoy your stay here, but rest assured- no matter where you camp, you will have a beautiful view of the lake the campsite is nestled by. It’s a beautiful place, surrounded by water, green grass, and trees dotting the area. If you get hungry, on weekends you can visit the marina restaurant. The lake is available to all swimmers, fishers, and boaters. Walnut Grove is near the heart of the Merriam Downtown Business District, which means there’s a lot for you to do during your stay. There are historical attractions as well as several casinos… and they’re all within a 15-minute drive! Kansas City is just a couple minutes further away, and there are even more things available. There are museums, a zoo, a couple of shopping centers, and there is also the stadium for NASCAR Racing. During the fall, there is the Renaissance Festival, where you can go back in time to the medieval era and enjoy the art, entertainment, and cuisine you would have seen in the 16th century. The gateway to Kansas City. At the end of an exciting day, you can return and relax at Walnut Grove. You can grab a snack from their vending machines and unwind with some TV the community room, take a hot shower, or spend time with your canine in the ground’s dog park. No matter what, you can come back to a relaxing campsite with friendly staff. 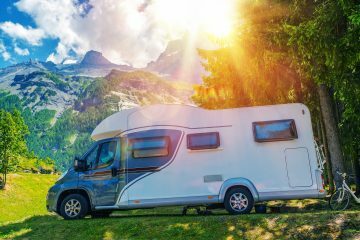 The prices listed below are for RVs less than or equal to 30 feet, between 31 and 36 feet, and more than 36 feet (respectively). 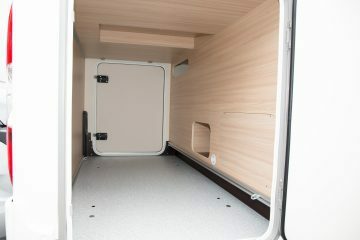 The final price is for all RV lengths. Kansas is chock-full with history, and you can find a lot of it at Gunsmoke. There are museums, trolley tours, or even a walking tour with a retired Deputy Marshall or Dodge City. 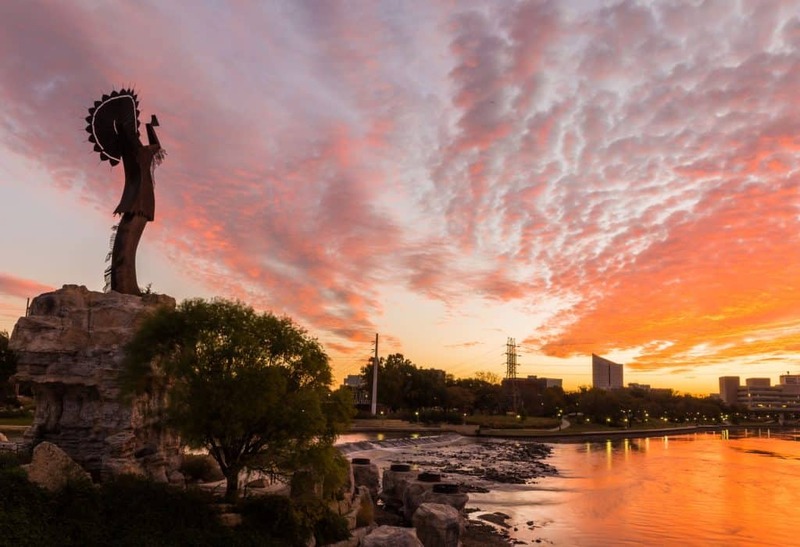 Around the city, you can spot statues and stop at the Visitor Center. Dodge City was one of the most famous cow towns in America. 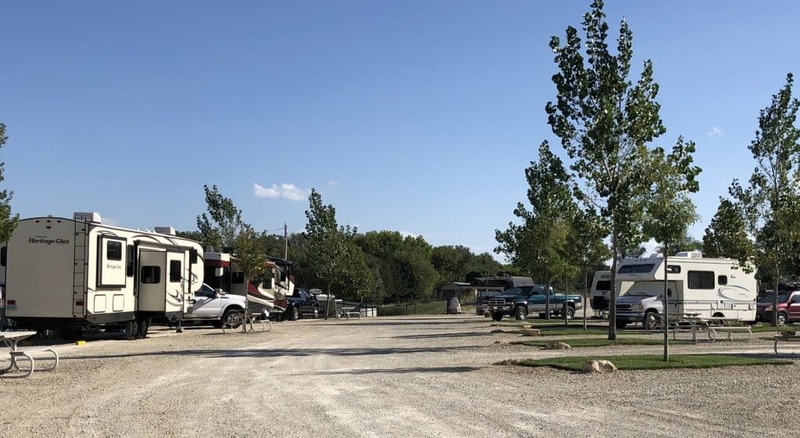 It’s a very popular tourist destination- why not stay at Gunsmoke RV Park while you’re there? Gunsmoke RV Park has a country feel that can accommodate almost any rig. 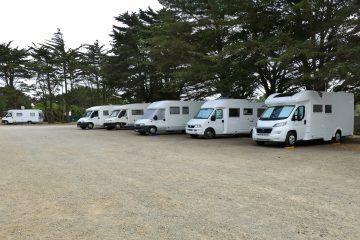 From a 43’ Motorhome with trailer in tow to an R-POD or motorcycle camper, we can accommodate almost any rig. On the grounds, there’s a swimming pool you can visit during the summer months. They have a game room, which has not only a pool table but several vintage arcade games! All around you is a major blast of the past. Deer Creek is less than ten minutes from Lake Shawnee and the heart of Topeka, and it’s less than an hour’s drive from Kansas City. I’ve already listed the different things available at Kansas City; it’s further compared to Walnut Grove, but you can still enjoy all the things the city has to offer. At Deer Creek, they’ve got a swimming pool and a playground for you and your family to enjoy. If you want to bring your pets with you, you can! They have a fenced playpen for them to run around in. Chapman is small compared to other RV Parks we’ve discussed. 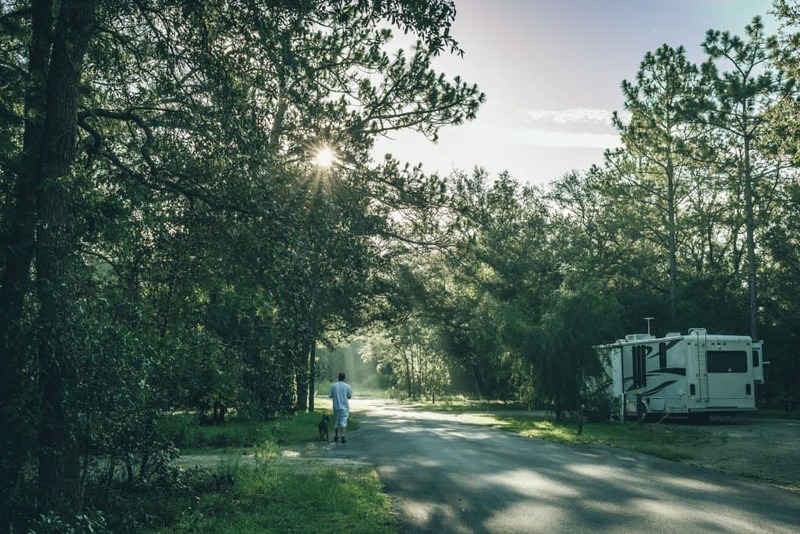 Unlike more RV parks, they are open year-round, so no matter when you have the camping bug, you can come here and enjoy what they have to offer. Chapman Creek is in a perfect location, with several cities within a 30-mile radius. The beautiful Milford State Park is nearby, where you can go and enjoy fishing, nature trails, and wildlife viewing. Within the city of Chapman just a couple minutes away, you can enjoy the Indian Hill Golf Course, which is open to the public for a fee. There are also tennis courts, a public swimming pool, and ball fields for baseball and softball. If you want to enjoy some quiet, you can go to the public library. 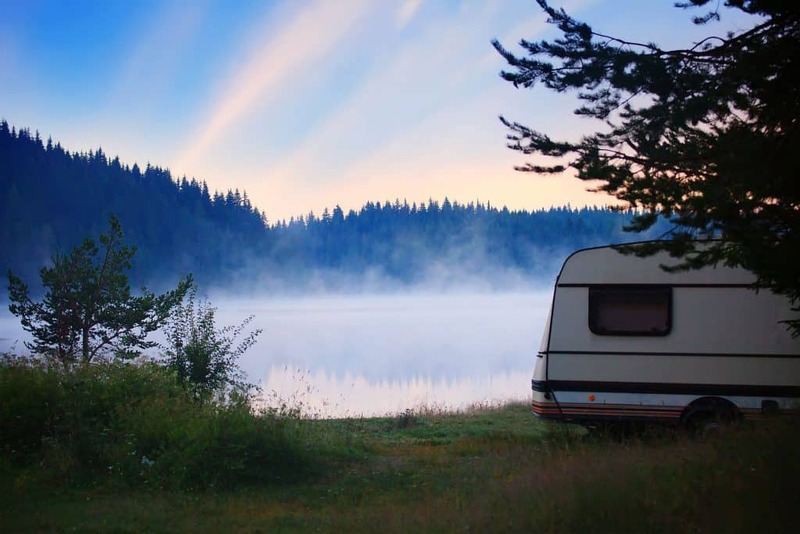 Because of the small number of RV sites, you can bet that you can enjoy a quiet camping experience. Each site has trees planted, so during the hot summer days, you can enjoy some shade. 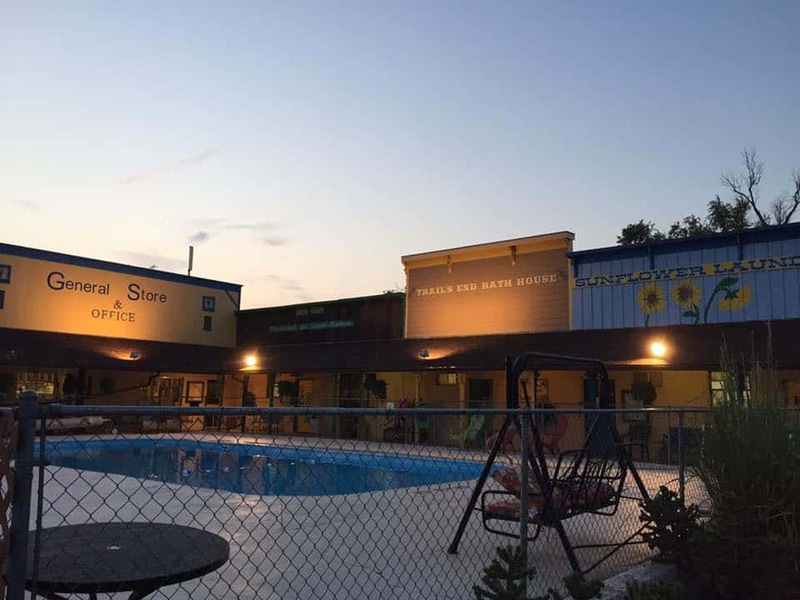 Air Capital is not only an RV park that has fun local activities but if you ever find yourself in a bad situation, there are places nearby to help you. There’s a supermarket if you’re running low on supplies, a gas station and Tire Center for vehicle care, and if there’s an emergency, there are medical centers and hospitals within 5 miles of the park. Air Capital values cleanliness and safety. They offer curbside trash removal, and at night they turn on security lights bright enough for you to see that you and your stuff are safe. Along with that, local police and Sheriff patrol the park. If you’re looking for something to do on the grounds, you can stop by the community room. There’s a flat-screen TV, and puzzles, books, cards, and games. This park really does help you relax- not only do they have fun things to do inside and around the area, you can relax knowing that you are being protected. 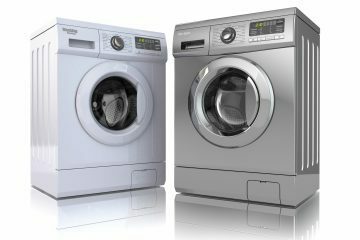 Military and members of the Good Sam Club, AARP, AAA, and the Family Motor Coach Association can get a 10% discount. They have all their amenities with “family fun” in mind. There are plenty of games and activities you and your kids can enjoy; during the day, you can go swimming, play mini golf or basketball, or go fishing. 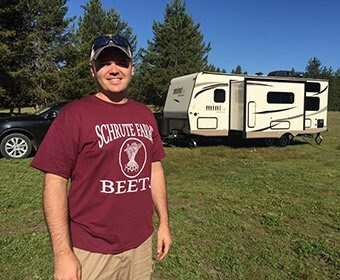 Not only do they do a lot for your family to have fun, but they also do a lot to bring the camping community together. As soon as summer starts, there are park-wide planned activities for all guests to enjoy. Every weekend, there are burger bars, ice cream bars, bingo, and a special supper. They have live concerts Saturday night and come Sunday morning you can attend church services that they hold. The thrill of the outdoors, the beauty of nature, the serenity of being unplugged, and connecting with great people. Spring Lake offers you all of these experiences, with year-round natural beauty. With all the things you can do here, the icing on the cake is perhaps how cheap the daily rates are- it’s the cheapest park on this list! If you’re ever in town, consider staying here for a day or two and get a taste of how truly “family fun” they claim to be. How cold does it get in Kansas in the wintertime? The annual average low temperature in Kansas is about 44 degrees, and that range usually falls in January, which is Kansas’s coldest month. It’s not overly humid here, so it doesn’t feel bitingly cold. Is it popular to RV in Kansas? 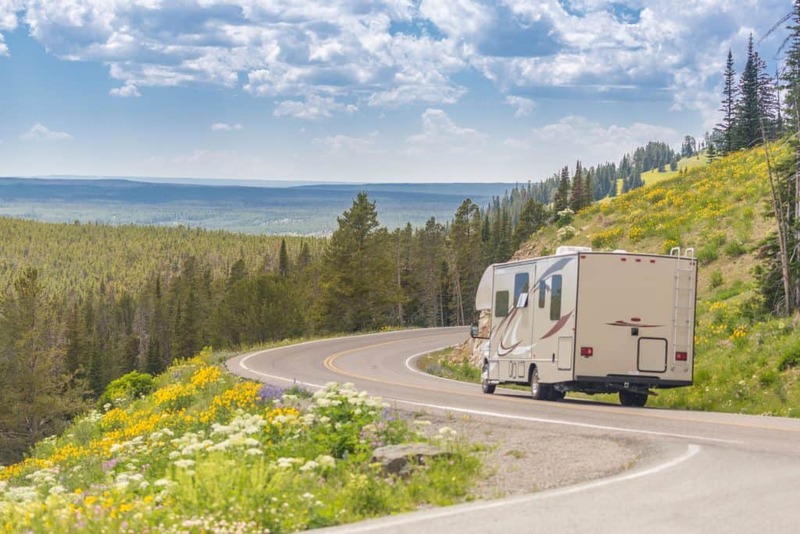 If you live in Kansas, there are many places to RV and it’s a common camping interest here. 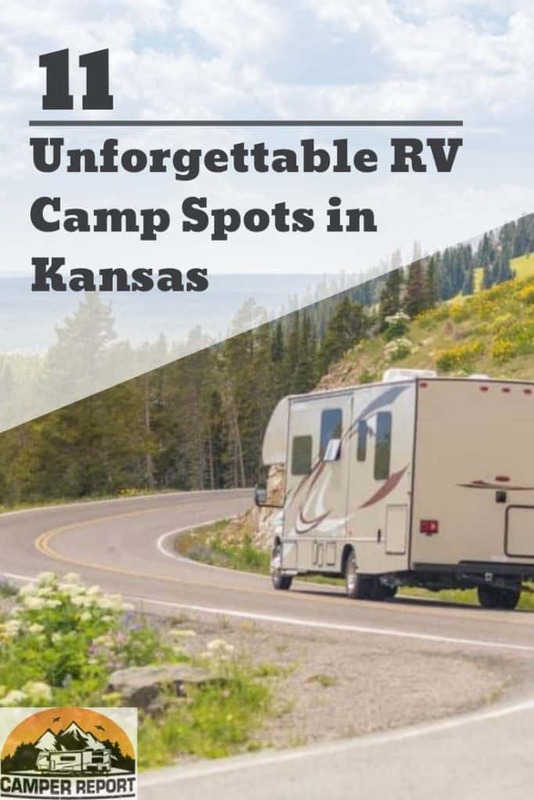 If you’re not from Kansas, you should know it’s not typical for RVers to go out of their way to RV in this state, as its beautiful campgrounds and RVing hot-spots are generally typical of many RV locations in the U.S.